Happy Earth Day everyone! At SmartPak, we’re always looking for ways to provide innovative and convenient solutions while doing our best to leave nothing but hoof-prints behind. SmartPaks use less plastic than buckets! We measured it, and the plastic used for a 28-day supply of SmartPaks weighs 60% less than the plastic used for a 28-day bucket. Our shipping boxes are custom made to fit SmartPaks exactly, reducing the amount of cardboard and eliminating the need for pesky packing peanuts. The shrink wrap on SmartPaks is biodegradable. Arts and crafts anyone? One of our SmartPakers donates her used wells to her former elementary school, where they use them to portion out finger paint, sort beads/glitter/sequins and as water cups for paint brushes. Jello cube molds (rinse well before using!). Garment bag – poke the hanger through the bottom of the bag and drape them over your show clothes or clothes going into storage. 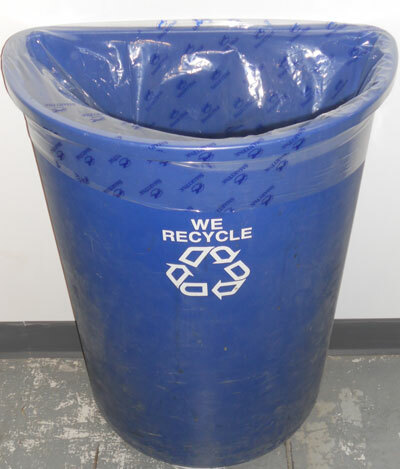 Trash bag – they’re super-strong and fit perfectly in most tall kitchen trashcans. 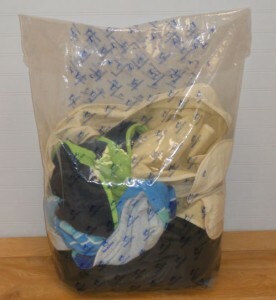 Laundry bag – speaking from experience, one SmartPaker tells us that the bags can hold 2 small loads or one big one. 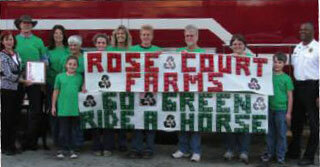 Here are some other ways to be more green at the barn, at home or on the go with products from SmartPak. Don’t use SmartPaks yet? Your favorite SmartSupplements are now available in easy to use, resealable bags. This environmentally friendly option requires less packaging than buckets. 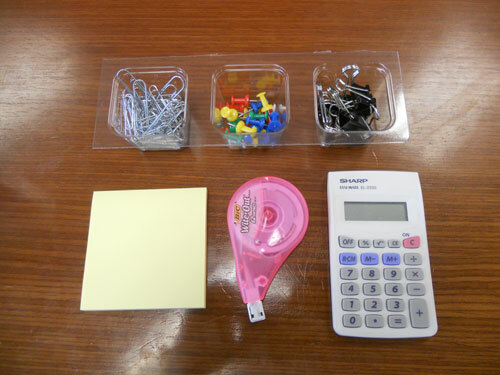 Best of all, bags are more economical and can save you money (your wallet says “thank you”!). Does your dog also get supplements? 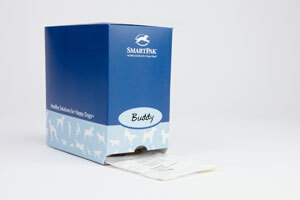 Order them in Canine SmartPaks, the dispenser box is also recyclable! Want to know more? Check out this blog Paal, our CEO, wrote back in 2008! 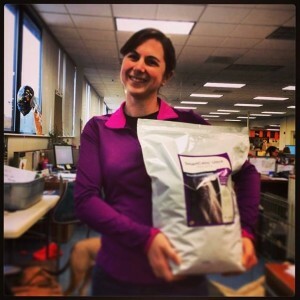 I love the fact that your supplements are now available in bags! When will we see them on your website? Our SmartSupplements bags are orderable on are website. Shop our SmartSupplement bags at http://bit.ly/HZXapa and please let us know if you have any questions! 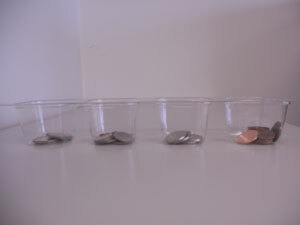 Supplement buckets can be reused in hundreds of different ways on a farm. Really love to get my supplements in buckets and wish there wasn’t such a bias against them when you advertise a sale. 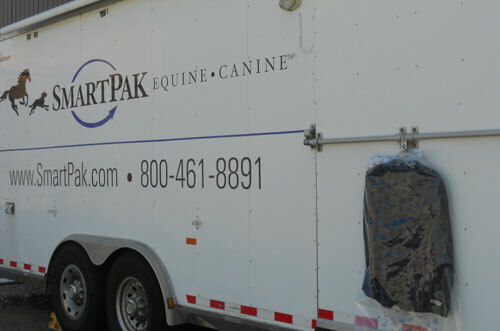 There are plenty of loyal Smartpak (the company) customers who don’t want to buy in smartpaks. Don’t leave us out in the cold! 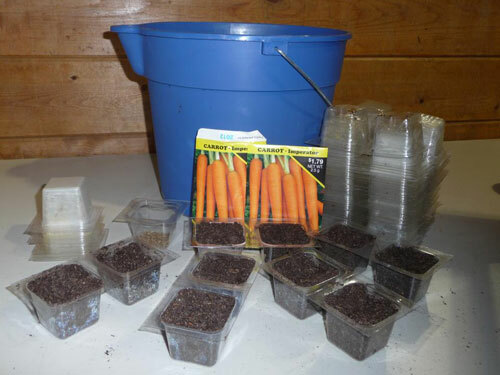 Wow, I love the seed planting idea. I was just going to buy some seed starting trays. I am extremely happy with smart pack results for Wickett my mini mare. In about 3 weeks I started to see some changes. Now I have my girl back! 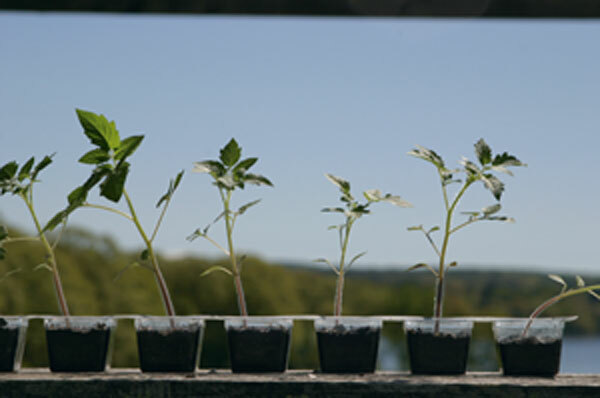 Love the idea of planting in smart paks. Wish I’d seen it sooner. Just the other day I was wondering what I could do with them besides throw them away. Great idea!! I’d like to see more ideas. Are the foil covers on Smartpaks recyclable?